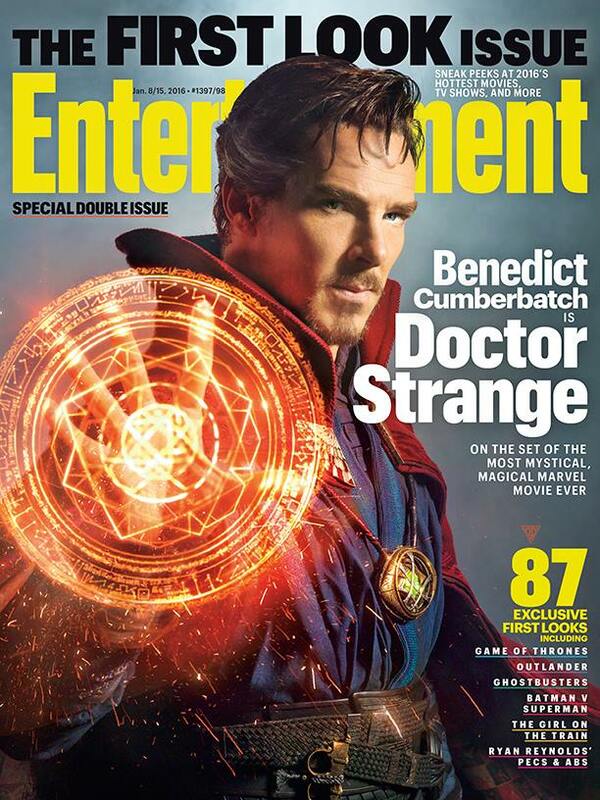 Home Comics FIRST LOOK: Entertainment Weekly reveals Benedict Cumberbatch as Doctor Strange! By the Vishanti! After a year since he was announced to play the titular role and months since filming officially began, Entertainment Weekly has released the cover to their latest issue the features the first official photo of Benedict Cumberbatch as Stephen Strange... Better known to Marvel Comics fans as “Doctor Strange“! The new issue, promoted on EW’s official Facebook page, is the first to give a sneak peek at the upcoming new entertainment pieces, TV Shows, and Films slated to hit for the year 2016. Doctor Strange, which will be directed by Sinister and The Exorcism of Emily Rose director Scott Derrickson, will be the 14th film in the ever expanding Marvel Cinematic Universe and under the “Phase Three” line-up of movies. In addition to Cumberbatch in the titular role, the cast will include Chiwetel Ejiofor, Rachel McAdams, Michael Stuhlbarg, Mads Mikkelson, and Tilda Swinton. 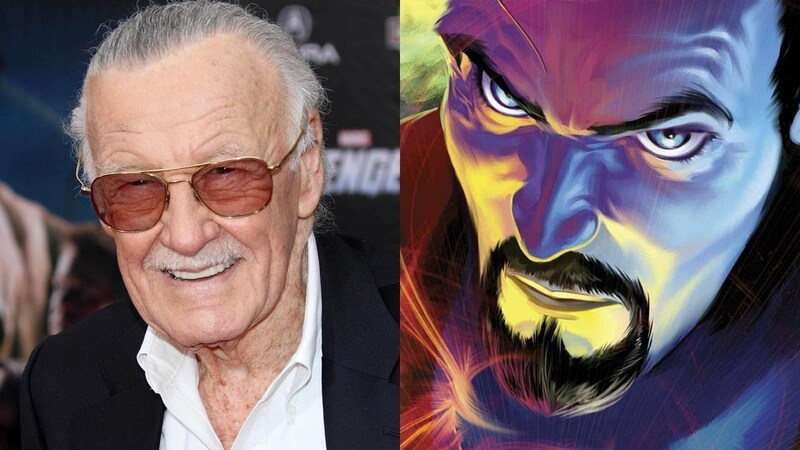 Coincidentally, the announcement comes on the SAME DAY as the birthday of Doctor Strange’s co-creator, Stan “The Man” Lee! Happy Birthday to the legendary comic book writer who gave us the likes of Spider-Man, The X-Men, and Fantastic Four! Excelsior! Doctor Strange will be released in theaters on November 4, 2016! Previous articleDeadpool wishes everyone a Merry Christmas w/ a new movie trailer!